The Ford Fiesta is the best-selling car in the UK, and it’s clear to see why. It’s good looking, a spacious interior and lots of equipment, plus there are engines and trim levels galore for you to choose from. There are also more dealerships in the UK than any other brand - so it’ll be easy to track one down and keep it maintained. Hopefully this guide will help make sense of it all. 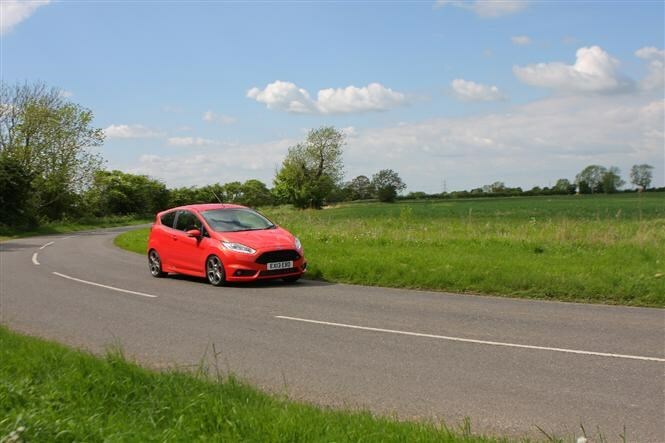 What makes it all the more impressive is that the Fiesta has been on sale for eight years in its current guise, albeit receiving a mid-life refresh a few years ago, yet it has maintained its crown as the best-driving supermini out there. 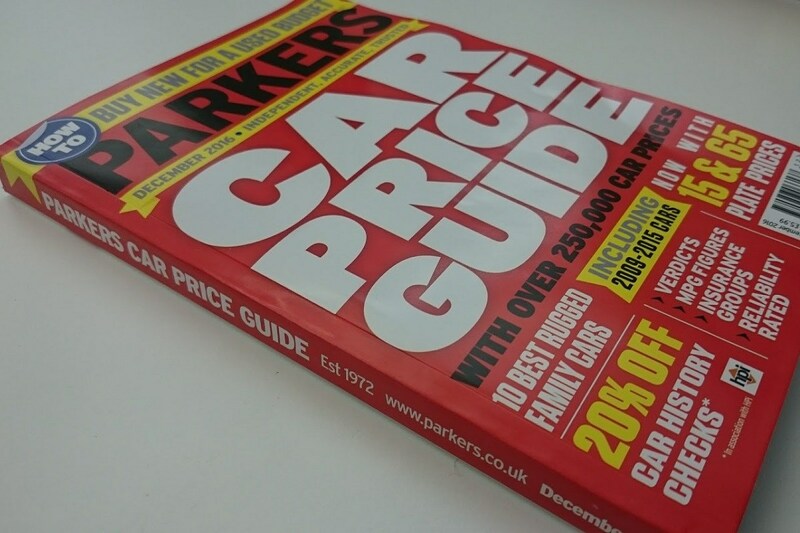 Take a look at our Cars for Sale section to find one already out there, or take a look at some finance advice if you need some helpful guidance on different finance options. Ford recently gave its two entry-level trims - Studio and Style - the chop to make way for the new Ka+. The new Fiesta range now kicks off with Zetec trim, which is well-equipped. It comes with 15-inch alloy wheels, a heated windscreen, DAB radio and air-con. Then you’re well catered for. You can step up from Zetec to ST-Line, which adds 17-inch alloy wheels, a body kit and black grille in place of the Zetec’s chrome slatted grille. Sports seats add to the list of sporty extras. There are also Red and Black Editions of the ST-Line which feature either black or red design elements on the outside. Rather confusingly, the Red Edition has red paintwork with black wheels, roof and trim, while the Black Edition features a red roof, mirrors and exterior trim. Step up to Titanium for 16-inch alloy wheels, power-folding door mirrors, LED daytime-running lights, automatic lights and wipers and privacy glass. Titanium also features an upgraded Sony stereo and plusher seat fabrics. If that’s not enough, the Titanium X adds a different alloy wheel design, rear parking sensors and keyless entry and keyless ignition. What about a fast version? If you want a hot version of the Fiesta, there’s the ST, which is available in both three- and five-door hatchback body styles (except the ST-1), like the rest of the range. It comes in three tiers, simply ST-1, ST-2 and ST-3, and is powered by a 1.6-litre turbocharged petrol engine. It has a unique body kit, 17-inch alloy wheels and lowered sports suspension compared with the rest of the Fiesta range. As you move up through the ST range, different lights are added, as are automatic lights and wipers, privacy glass and keyless entry and ignition. There’s also an ST200 at the top of the range, which offers more power, a unique grey paint job and black alloy wheels and Recaro sports seats. This one comes as a three-door only. There’s lots of engines to choose from in the Fiesta, so here are the options for different trim levels. Titanium X models are available with the same EcoBoost petrols as Titanium trim, but also the more powerful 1.5-litre turbodiesel engine with 95hp. Fiesta ST and ST200 models are powered by a 1.6-litre turbocharged petrol engine. ST-1, 2 and 3 models produce 182hp and use a six-speed manual gearbox. The ST200 produces 200hp, as the name suggests. What about an eco-friendly version? 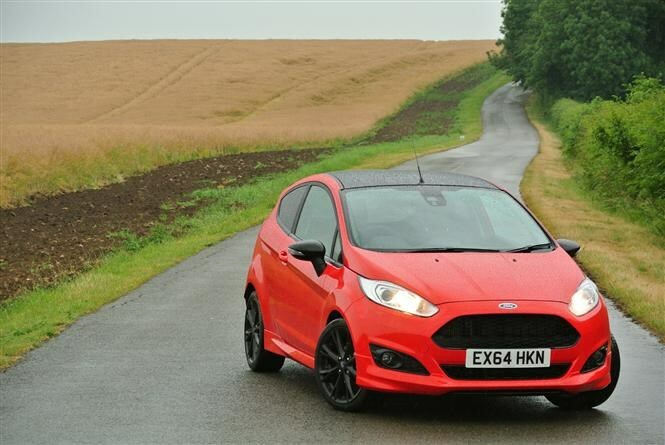 None of the Fiesta’s engines will break the bank in terms of running costs. Even the ST. But there are ECOnetic versions of the Zetec and Titanium trim levels available if you want the lowest running costs of all. They use the 1.5-litre TDCi diesel engine with 95hp, but feature stop start technology and low rolling resistance tyres to boost economy. 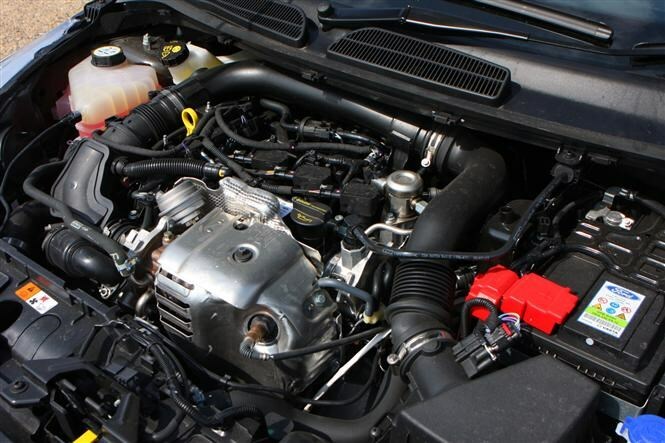 To make sense of all the engines’ eco-credentials, have a look at the facts and figures section of our Ford Fiesta full review. 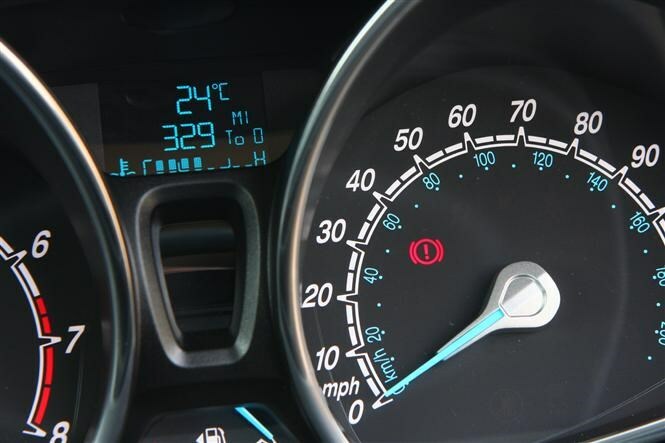 Economy-wise, it’s clear the diesels return the best figures, but you’re unlikely to come close to official economy claims. Plus, the diesels cost quite a bit more than the petrols to buy in the first place. 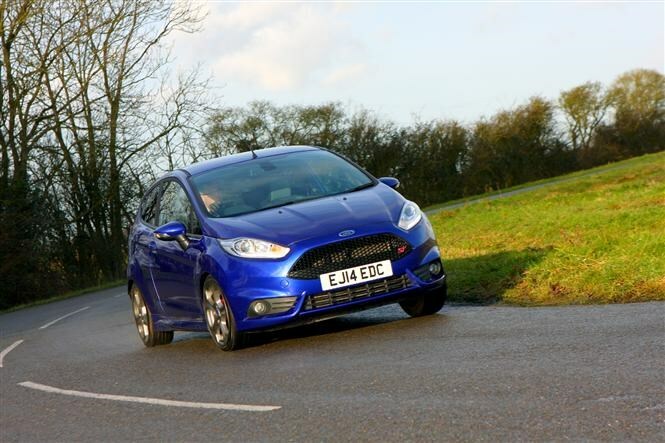 The stars are the turbocharged EcoBoost petrols - with zero road tax and a decent amount of performance on offer. They’re the ones to go for for the best blend of performance and economy. With that engine choice in mind - either the 100hp or 125hp version of the 1.0-litre EcoBoost three-cylinder - choosing a Fiesta then comes down to how much equipment you really want or need. Zetec trim has plenty of standard kit for £15,145 for a five-door version - but you can only get the 100hp EcoBoost engine in this trim, though this will be enough for most. If you want the sharper looks of ST-Line, you’ll need to find an extra £1,200 for the same engine, which is where the Fiesta starts to look pricey, especially when you consider how quickly it’ll lose this value and that the interior can’t match those of its core rivals. The good news is that, because the Fiesta is such a popular car, there’s always a deal to be done whether you’re paying cash or financing the car. That means you may be able to find a higher-spec version for a lot less than the list price. In which, case a 1.0-litre EcoBoost Titanium or ST-Line offer stacks of equipment for not a lot of money.